Shannon is a native of Memphis, Tennessee and moved to Madison in 2012 for the benefit of her family–Ice hockey is BIG at the Hoff household. She remains passionate, regardless of the location, to help local homebuyers and sellers make the right choices in Real Estate. Experience has taught Shannon that giving back to the community is what it’s all about. When she’s not serving clients or running her two boys to ice hockey practice, games and tournaments, you’ll find her kicking ace on the tennis court. 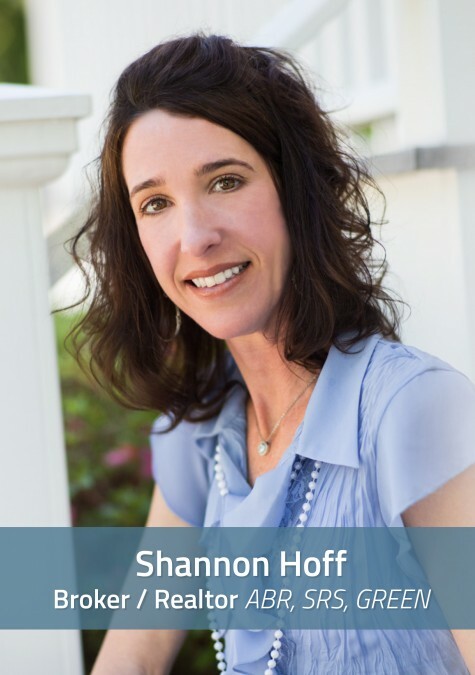 Continuing her education in the industry always remains a priority, as Shannon serves on numerous committees at the Huntsville Area Association of Realtors and has been an active member in the Women’s Council of Realtors since 2008. Find a Realtor who will best support you! What are the most popular amenities buyers are seeking? Hardwood floors, granite countertops, open floor plans, & new.